We had the opportunity to interview vivo about the NEX phones with a focus on their pop-up camera and the great notch debate. That aside, we also talked about smartphones in general and where they are headed in 2019 – foldable displays, punch hole cameras, in-display fingerprint readers, 5G and more. A common thread in all these answers is that innovation for innovation’s sake doesn’t work. Instead vivo considered multiple options and picked the one that provided the best balance of user experience and aesthetics. The engineering team considered various different positions and mechanisms for the pop-up camera until they created something that's convenient, functional and durable. vivo's pursuit of a truly full-screen phone started in 2016 and had its first major breakthrough when the company unveiled the first phone with an in-display fingerprint reader. It's still working to improve those, as well as developing 5G and improving AI for the next generation of phones. Q: How did you choose between putting just the selfie camera on a pop-up and having both front and rear cameras on there? A: Through extensive research into consumer habits and market needs, we know that consumers enjoy taking selfies, however as conventional front cameras decrease the screen-to-body ratio, we have designed an Elevating Front Camera to retain the function whilst enabling a truly full-screen display. According to our research with consumers from multiple markets, the main consumer pain point remains with the notch for the front camera, while they are mostly satisfied with the design of the rear camera. Hence, we focused on coming up with a new solution to realise the notch-less dream, while maintaining the design that consumers like. The result is a design that keeps photo-taking simple and intuitive, while delivering professional quality photos. Q: Did you consider other designs, e.g. a camera that swivels out? A manual design instead of one with a motor? A: At Vivo, we don’t innovate for the sake of innovating, we take into account consumer needs to come up with products that truly suit their lifestyle. When we are developing the Elevating Front Camera, we studied different design options and finally picked the Elevating Front Camera design based on the fact that consumers enjoy taking high-quality selfies with a quick and intuitive process. 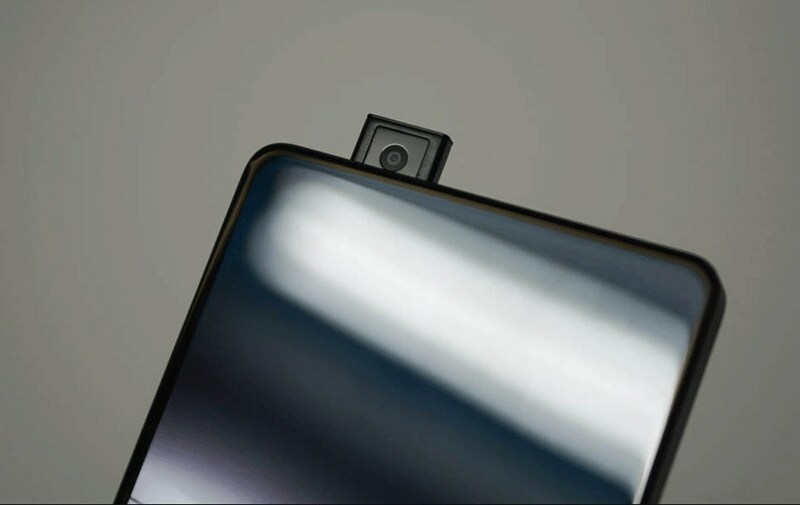 We have also explored different positioning of the camera, including at the top centre or side of the phone, but we decided on the current design after a balance of aesthetics and hardware engineering. We also took into consideration the durability and reliability of the design to ensure that it can withstand daily wear and tear. Q: Did you pick a camera module first and design the elevating mechanism second or the other way around? A: We came up with the concept of the Elevating Front Camera to address consumer’s need for a truly bezel-less smartphone. After many rounds of testing, Vivo developed an elevating mechanism with a highly sophisticated micro-stepping motor, an independent driver IC and a precision control algorithm to ensure smooth operation. We then chose a camera module that is compact, and ensured that the photo quality will not be compromised. Q: How did you determine how fast the camera needs to go up and down to make snapping a selfie seamless? A: We designed the Elevating Front Camera mechanics based on our understanding and research into user habits. It is not just the speed that we looked into, we also took into account the durability, seamlessness and reliability of the Elevating Front Camera module. The result we’ve seen on NEX is a result of balancing multiple factors to ensure the best user experience. For instance, the Elevating Front Camera can withstand 45kg of thrust from the side – as reflected in this stress test, and it can continuously elevate and retract 50,000 times without fail to ensure that it can handle daily wear and tear with ease. We’ve made improvements from our first APEX™ concept smartphone to the mass produced smartphone NEX, and will push ourselves to continue optimizing the Elevating Front Camera in the future. Q: Are consumers more excited about getting rid of the notch or the extra privacy of an elevating camera? A: Vivo is always looking to create innovative products for consumers. Personal data privacy is an industry-wide issue, we remain committed to security and protection of user privacy and have always treated it as a key priority. Vivo invests in research and development to ensure that our products reflect our priorities. The Elevating Front Camera came with multiple benefits including the realization of the notch-less ideal, as well as the privacy comfort of a physical barrier between the camera and the user when not in use. Q: Are you looking into foldable displays and the design prospects they offer? If so, how do you see the progression of designs leveraging the new technology? Will it span multiple years or do you expect to go all in from the start with double and triple foldable devices? A: When we launched our first product of the NEX series in June last year, we made the promise that we’ll continue to explore the unknown to create innovative and stylish products for our consumers. We worked hard to put our groundbreaking technologies into a form that is not only comfortable, but also fashionable. Great phone design is a big part of creating a great mobile experience for users. The promise still stands today, and our R&D teams are researching into different smartphone trends day in and day out to deliver the next technological breakthrough. New technologies take time to realize – to give an example, we first came out with the idea of Ultra FullView Display in 2016 before bezel-less phones became a hot topic, and we launched various models each with improvements to push for a new era of full-screen smartphones. We don’t innovate for the sake of innovation alone, instead we design with the goal of meeting consumers’ need and invest in areas that matters to them for instance 5G and AI. 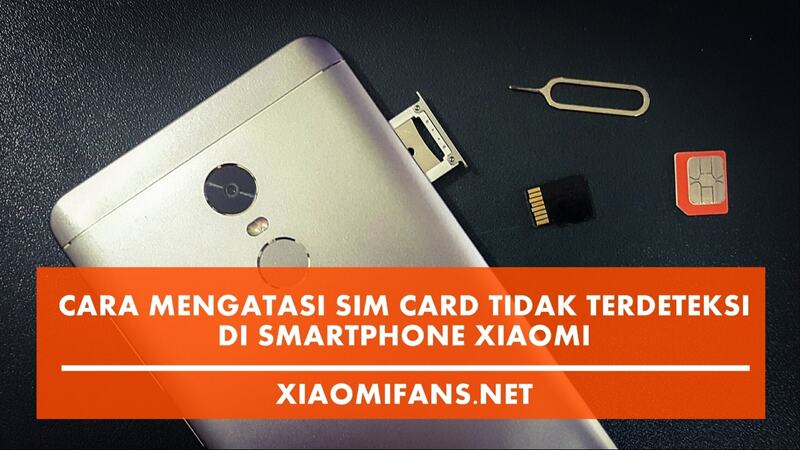 We go beyond smartphone hardware design to deliver smarter services to improve consumers’ lives. Q: What is your take on the "notch" and now "punch hole camera" trends? Will they have a place in the future of mobile design or simply die away as more convenient options become available? A: We believe the future lies in truly bezel-less display. We’ve heard positive comments from our consumers when we launched NEX – the first Ultra FullView Display smartphone with Elevating Front Camera. They welcomed the removal of notch as they find it intrusive to the viewing experience. Future designs will only become more intuitive and sleek to create the best consumer experience and realise the full screen ideal. Q: Will ultrasonic fingerprint readers replace optical ones for under display designs? A: Vivo has worked closely with industry partners to bring the one of the best ways to unlock bezel-less phones, In-Display Fingerprint Scanning Technology, to consumers. We believe that In-Display Fingerprint Scanning Technology is the way forward for the smartphone industry. We first presented a prototype of our fingerprint scanning solution at MWC Shanghai 2017 based on an ultrasonic sensor, and have remained committed to realizing our vision for future smartphones. After further research and development, we chose to explore more possibilities to make the unlocking experience faster and more intuitive. We presented a ready-to-produce smartphone with the world’s first optical In-Display Fingerprint Scanning Technology a year later at CES 2018, which optimizes the consumer experience. To take the technology even further, we have announced our 4th generation of In-Display Fingerprint Scanning Technology last October. We worked with Qualcomm to improve the technology, making it 40% faster than the previous generation – taking only 0.35s to unlock the phone. We don’t innovate for the sake of innovation alone and we pick specific technologies according to its benefits to the consumers. Q: What features/applications will be enabled by 5G that 4G can’t handle? A: Looking into the future, we believe the deep integration of AI and 5G is the way to go for the smartphone development in the 5G era. Thanks to the machine learning capabilities of AI and the powerful network of 5G, mobile experience will evolve to become more powerful and tailored. Vivo believes that 5G smartphone will act as a smart data center and a hub of smart services to improve people’s lives. As AI’s ability to recognize and analyze data and scenes is powered by 5G’s connectivity, 5G smartphones will become the hub that delivers smarter services to users. Vivo aims to improve its Jovi assistant through 5G optimization. Vivo’s upcoming plan will be a key step in making Vivo’s AI more interactive to become a true personal assistant which understands users, tailors to preferences, and interacts with them. Q: Will 3D (ToF) cameras see wider use in 2019? A: First debuted in MWC Shanghai last year, Vivo’s pioneering TOF 3D Sensing Technology enables new opportunities in facial, gesture and motion recognition, 3D photography and AR, expanding the capabilities of the next generation of smart devices. We are optimistic in the further development and application of ToF in smartphone devices in the coming year. Vivo’s TOF 3D Sensing Technology is simpler and smaller in structure and allows for more flexibility when embedded in a smartphone. This will enable much broader application of this technology than was previously possible, for example using AI to beautify a photo according to the entire person is a whole step above current photography applications. By combining TOF 3D Sensing Technology with current development in AI, Vivo will continue to explore new possibilities to use new technologies to create better and more innovative products for our consumers.